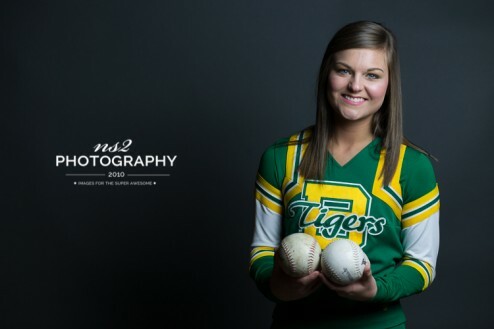 class fifteen: lisa - bolivar central senior portraits - who is nicka smith? 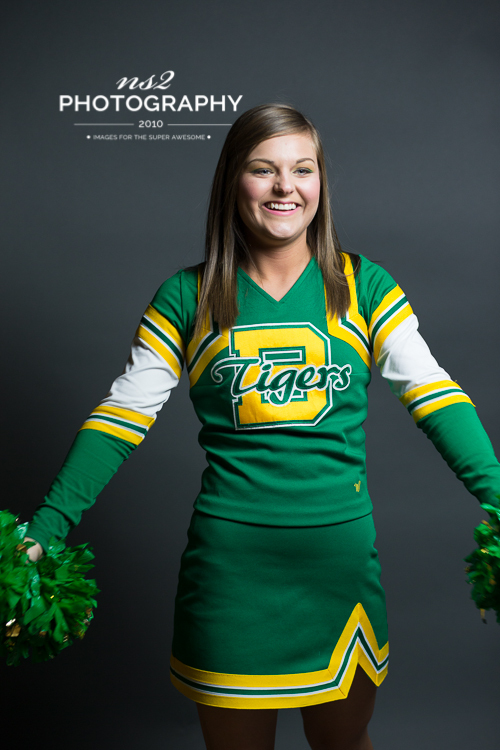 She’s focused, determined, and you can’t convince her there is a better team to cheer for than the Bolivar Tigers. 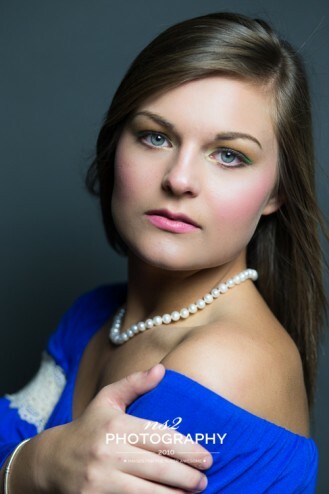 Meet Lisa, the seventh of the #classfifteen models to be featured by ns2 photography. 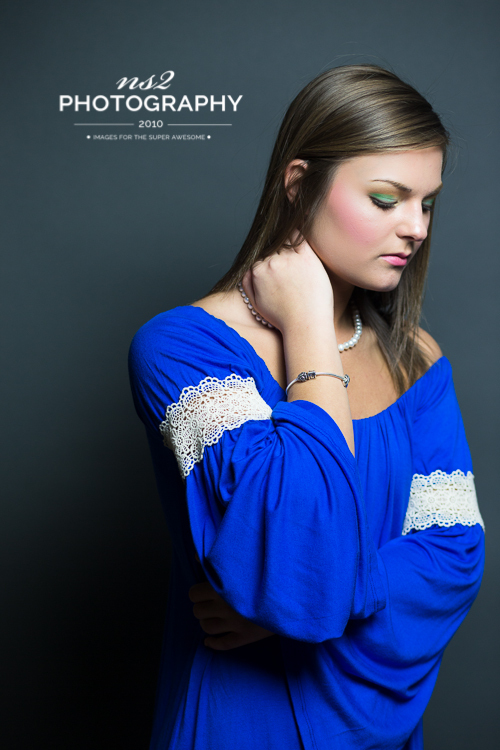 Her baby blues are gorgeous and she’s got some mean school spirit. I first met Lisa (and her twin sister Laramie) at Bolivar Central during the 2013-2014 school year. She probably doesn’t know it, but I definitely learned how to do the Tiger Clap watching her and her teammates. Lisa is an AMAZING cheerleader and I can’t wait to continue watching her through her senior year at Central. 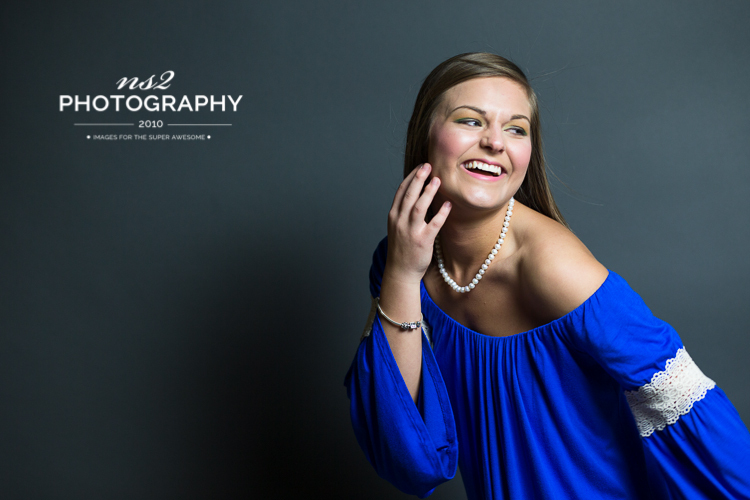 Click here to schedule your senior pictures with ns2 photography.